What I Liked: Teens and kids are on their way to school when suddenly an apocalypse happens and the struggle to survive gets harder on a daily basis. I liked the pacing and how the action builds as the kids struggle to survive. This book had me hooked ! Who I’d Recommend it to: Teens 7th grade and up. 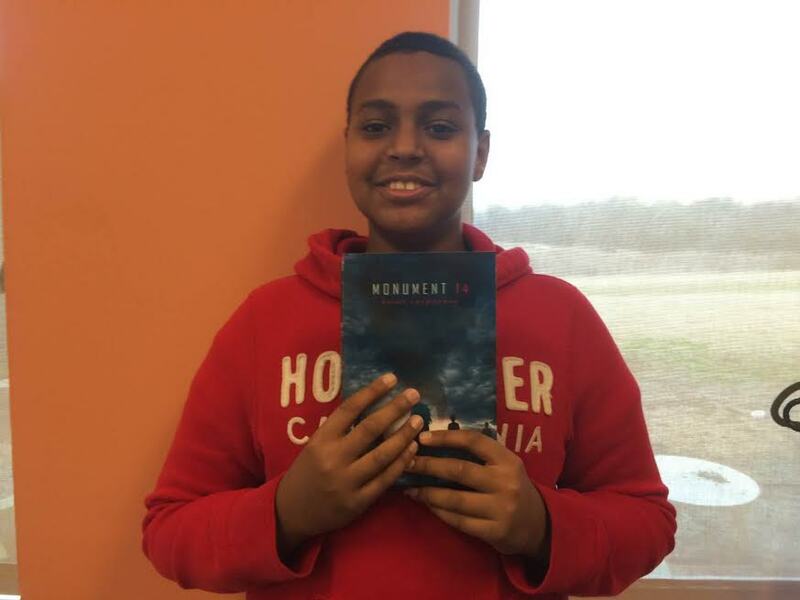 This entry was posted in science fiction, Teen Book Review and tagged Dystopian, Science Fiction, teen book review. Bookmark the permalink.